The business of being a makeup artist. The Ultimate Guide to starting a business as a PROFESSIONAL Makeup Artist. Michelle Dubé is a leading Australian makeup artist, working in both fashion and advertising. Her work has appeared in many magazines, including Laud, Italian Vogue and Stell Magazine. Her passion for makeup has led her to help new artists build their own businesses to sustain long lasting and successful careers. 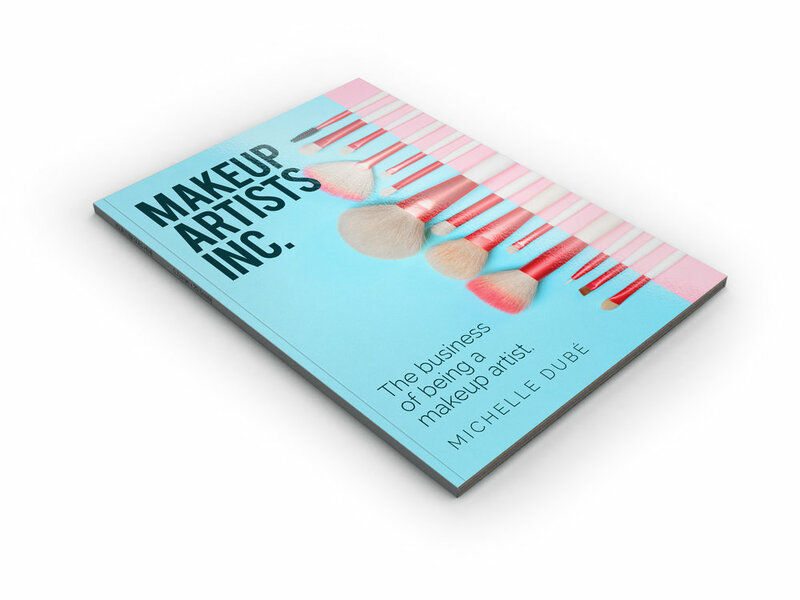 She has now published her first book; Makeup Artists Inc. This definitive guide will help any aspiring makeup artist to reach their full professional potential. Here you can discover many useful resources as a budding professional makeup artist. You can buy the book in digital format (printed format coming soon!) as well as download professional makeup artist contract drafts to help you get the most out of your bookings and avoid nasty experiences as you grow your business. You can also sign up to our Newsletter for news and special deals. CHECK OUT THE BOOK & other useful things.